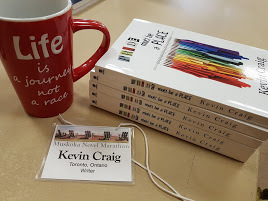 Another Muskoka Novel Marathon Awaits! 40 Writers, 72 Hours…what can happen?! Last night was the official opening ceremonies to the 2015 MADNESS! What madness might I be referring to, you may ask? 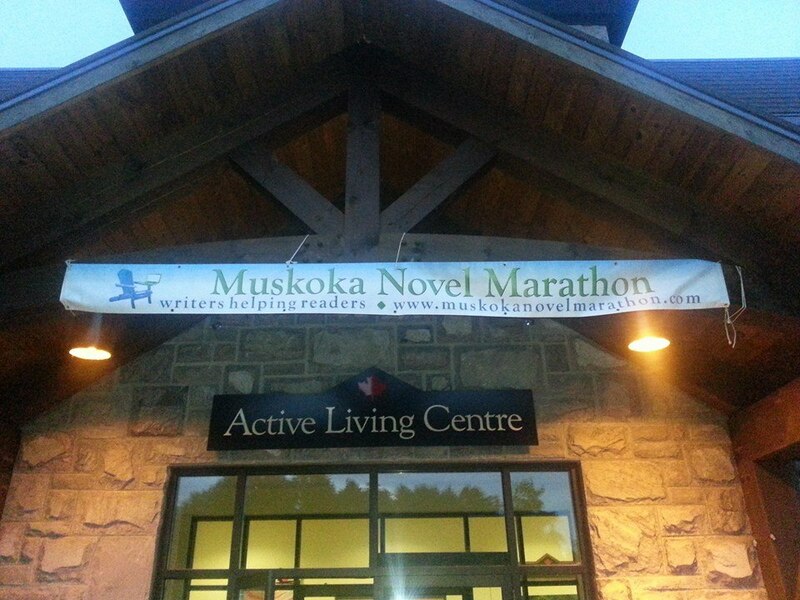 Why, the madness that is the Muskoka Novel Marathon of course. It all begins with the frenetic and frantic March Registration. This is when writers camp out at their keyboards in eager anticipation of registering for the annual July novel writing marathon weekend. With only 40 spaces available, you’d be surprised how quickly they fill up. 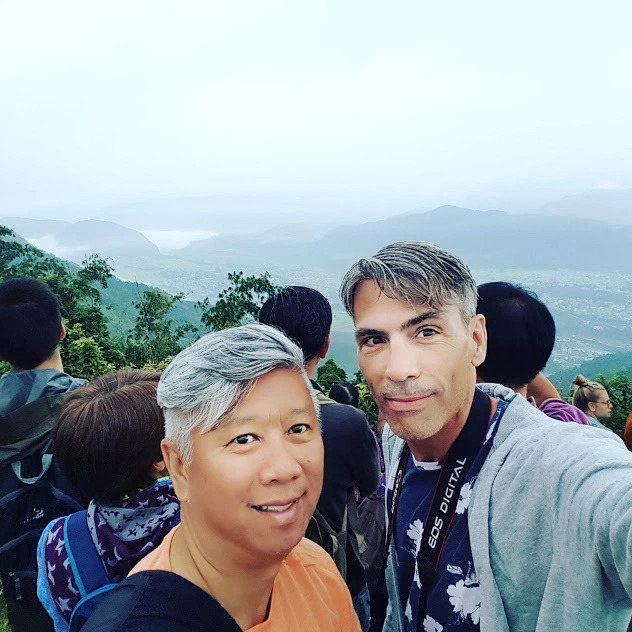 Take into account that anyone who raises funds of $1,000.00 or more during the fundraising for the previous year’s marathon gets an automatically secured spot, and you’re faced with even harder odds at securing a coveted spot. Say that 3 times fast! For a writer, I write a mean run-on sentence. 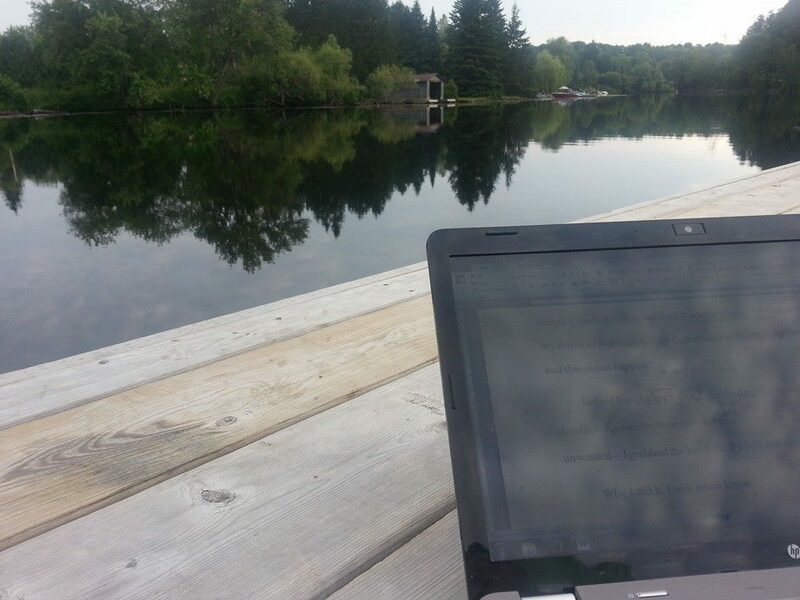 So, at 7pm last night, when registration opened, there were 35 spots up for grabs for writers brave enough to take on the challenge of writing a complete novel over the course of one long weekend in Muskoka in the height of summer. Are there even 35 people crazy enough to attempt this? No need to rush over to the site to register, right? Surely to God we could take our time throwing our names in the ring, no? 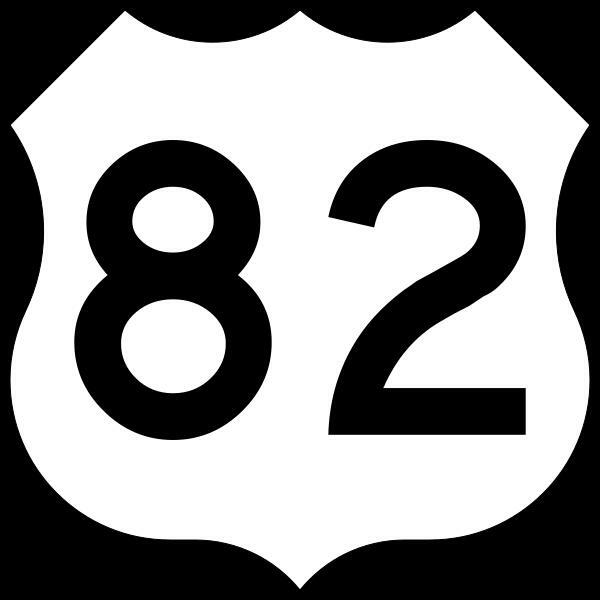 At this point you may or may not be wondering at the significance of the number 82. That’s the number of minutes that ticked away before the registration closed. 40 writers. 72 hours. 40 novels. Here’s where I beg and plead for your help. Now, you already know that writers gather together for a long weekend and write themselves crazy in attempts to pen entire novels in 72hrs. BUT that’s not even the half of what this marathon is. I hope you clicked the ABOUT THE MARATHON link above to learn more. Here’s where I ask if you would please consider sponsoring me for the marathon. For my part, I will attempt to write 50,000 words in 72hrs. For your part, please consider a donation to the cause. Any amount is appreciated. $2 or $100. It all counts. We, as writers, are dedicated to eradicating illiteracy. This is a cause dear to our hearts. Our love of written words compels us and propels us to help those who are terrified and intimidated by the same words. In simple language, the YMCA of Simcoe/Muskoka runs literacy programs for adults that are greatly underfunded by the government. They need a bridge between shortage of funds and need. They can’t do it without help. The Muskoka Novel Marathon IS that bridge. The writers who participate in the marathon ARE that bridge. 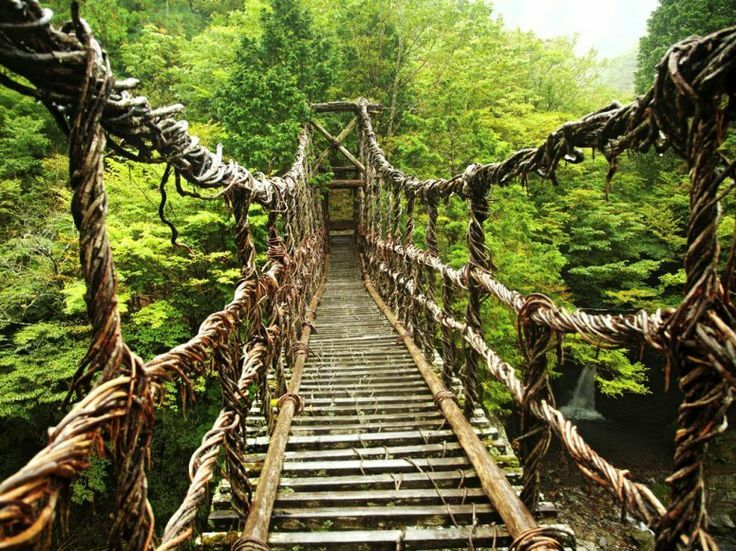 And you, dear readers, are the wooden slats on the footpath in that bridge. Each contributor who backs this project essentially adds another slat to the bridge and gets us further across the funding divide. PLEASE, PLEASE, PLEASE consider a contribution. We cannot do this without you. Click on the image below to go directly to my CANADA HELPS GIVING PAGE, where you can easily make a donation to the cause! Previous Post 2015 Ontario Writers’ Conference – A Feast for Writers Everywhere!